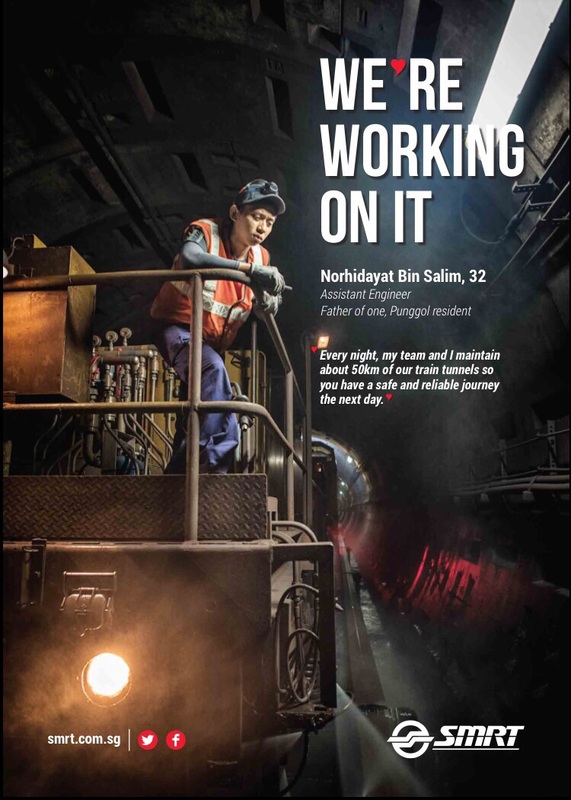 Newer, and better urban solutions for the future, and integrating multiple modes of transportation for better connectivity and accessibility- that is what SMRT Corporation, Nanyang Technological University, Singapore and JTC Corporation are hoping to achieve. The three organisations signed a Memorandum of Understanding on 13 February 2017 to form a new ‘Mobility-as-a-Service Lab’. 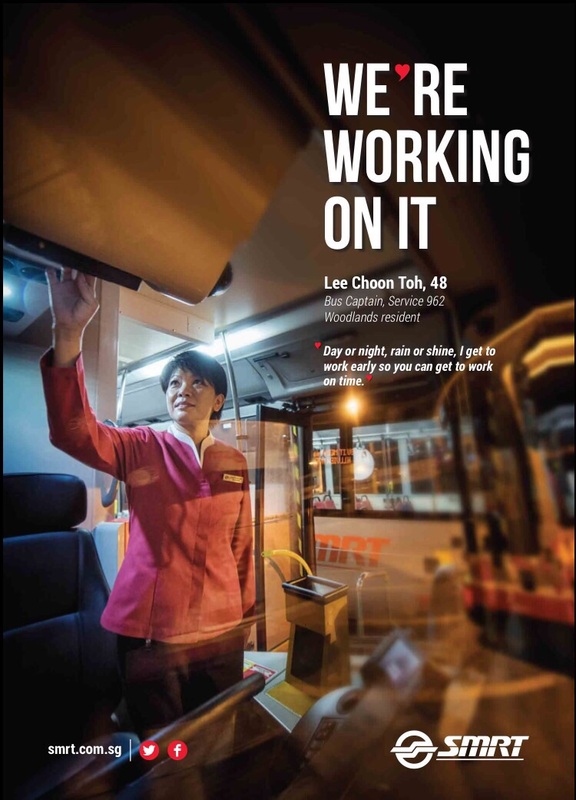 It leverages the strengths of each partner – SMRT’s experience as a multi-modal transport operator, NTU Singapore’s capabilities in research and development, and JTC’s expertise in master planning and infrastructure development. The ‘Mobility-as-a-Service Lab’ – a first in the region – aims to improve commuter travel experience by seamlessly integrating train and bus networks with next-generation transport modes. These include options which some members of the public are already familiar with –electric automated vehicles, bike sharing systems and personal mobility devices such as e-scooters. Commuters will be able to use multiple transport modes and travel to further locations conveniently, without relying on personal cars. The trials will be carried out in NTU Singapore’s lush campus and CleanTech Park in Jurong Innovation District- a combined area of 250 hectares. There are plans to expand the initiative to Tengah, Behar and Bulim eventually. Users can test new technologies, and integrate multiple transportation options. 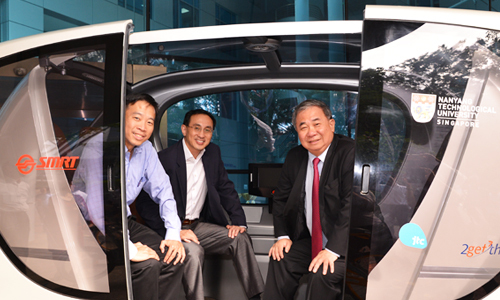 NTU Provost Professor Freddy Boey said that NTU has deep expertise in engineering and low-carbon transportation solutions, and is confident that the partnership will develop innovative transportation solutions, leading to a car-lite Singapore. 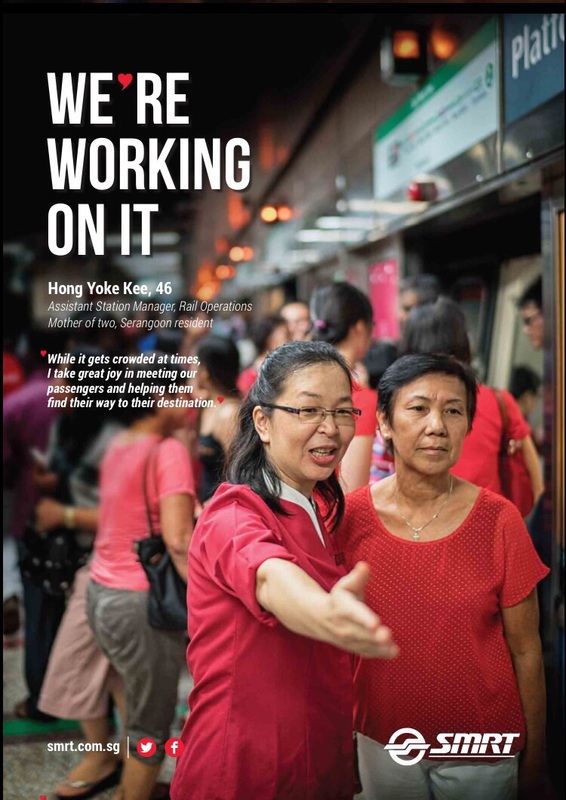 JTC Chief Executive Officer Png Cheong Boon said that these efforts will not only improve last mile connectivity in Jurong Innovation District, but also transform commuter experience. Press release on the launch of the SMRT, NTU and JTC Mobility-as-a-Service Lab here.